Are Your Benefits in Compliance with DOL Fiduciary Rules? Microchips in Employees: Wave of the Future or Big Brother? While ERC doesn't speculate on complex economic conditions, we can tell you that if you are an employer in Northeast Ohio, our research shows that the 3% number is basically spot-on. 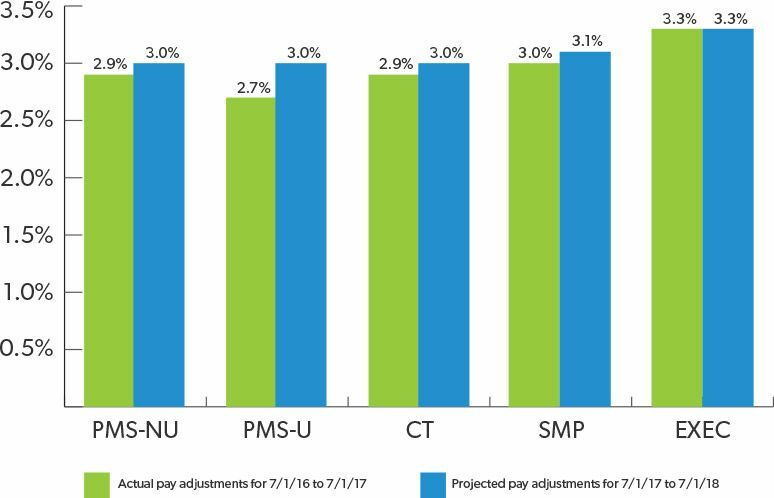 More specifically, in 2018, the average projected pay increase from the 171 Northeast Ohio based employers who participated in our 2017-2018 Wage & Salary Adjustment Survey is 3.1%. For a breakdown of how different employee groups can expect to see that percentage play out, see Figure 1 below. Complete the form to receive the complete report for free. The survey reports data from Northeast Ohio organizations regarding their actual and projected wage and salary adjustments for their employees. When looking at these percentages it is important to keep in mind that employers are reporting their average, or “mean”, pay raise for each employee group. Basically, depending upon the employer’s approach to doling out raises, individual employees may or may not be seeing slightly more or slightly less than a 3.1% increase in their paycheck come January. Although methods such as COLA (cost-of-living adjustment) or “across the board” adjustments may be allocated more equally to all employees within a certain employee grouping, by far the most common type of pay adjustment, i.e. “merit based”, is by design, set up not to impact all employees equally. This year in our analysis, ERC also took a look at the proportion of employers who reported exactly 3% average pay raises. As it turns out, over half of the sample reported that pesky 3% number. Again, this does not mean that every single employee at these companies is given a 3% raise, but it does suggest that for a large chunk of local employers, there isn’t a lot of room to differentiate between the raises given to high performing versus low performing employees. This lack of differentiation is not an uncommon criticism, especially in an era of increasing popularity of “pay for performance” philosophies. To this end, some critics question whether or not presenting an average performing employee with only a 1% or 2% annual raise, in order to make space in a tight budget for top-performers to get a 4% raise, actually does more harm than good? If an average employee knows that their average performance score puts them just a percentage point or two behind their top-performing co-workers (which in many cases is really only a few cents on the dollar), and top-performers have to work extra hard for that extra few cents, is the “carrot” or the “stick” really all that motivating for anyone? All of that “carrot” and “stick” talk is not to say that employers should do away with annual pay raises. But what employers should expect to be able to achieve with them in terms of their overall talent & business strategies is going to have to change. As we pointed out above, the pressure is on to hit that 3% mark, and employers who do not have that 3% budget may struggle to attract and retain even mediocre talent, much less top-talent to their organizations. Add in the fact that 99% of this year’s survey sample (see, everyone really is doing it) is projecting that they will be giving at least some level of annual increase and it seems fairly likely that annual raises aren’t going anywhere anytime soon. At the outset of this piece, we mentioned that we aren’t in the business of making economic projections. But we are in the business of helping employers create great workplaces for their employees. As it turns out, in our efforts to help employers be the best they can be, we are also answering, at least in-part, one piece of that “slow wage growth” question. On the employer side, organizations are increasingly turning to more variable pay options that allow them to better differentiate between employee compensation based on performance. 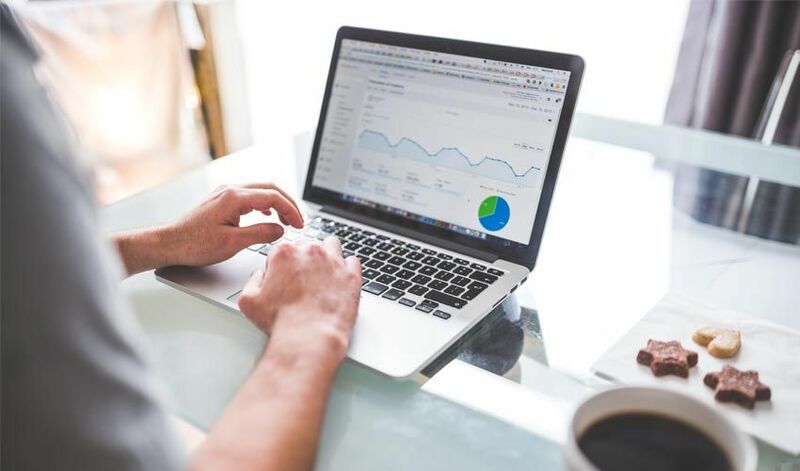 These variable payment methods are not captured by the federal government’s current methods for tracking wage growth (or lack thereof) and, therefore, would not necessarily be reflected in these reports of stagnated wage growth. Furthermore, and this is particularly true among Millennials, employees are increasingly finding value in non-monetary benefits such as flexibility for better work-life balance, more paid time off, or training & development opportunities within their organizations. Of course, paying a competitive wage to begin with, upping your salary ranges when your organization is financially able to do so, and keeping up with compensation trends in the market for specific positions doesn’t hurt your prospects for attracting your next star player, but in terms of determining your annual raises, for the time being, it appears that an average increase of 3% will do just fine.